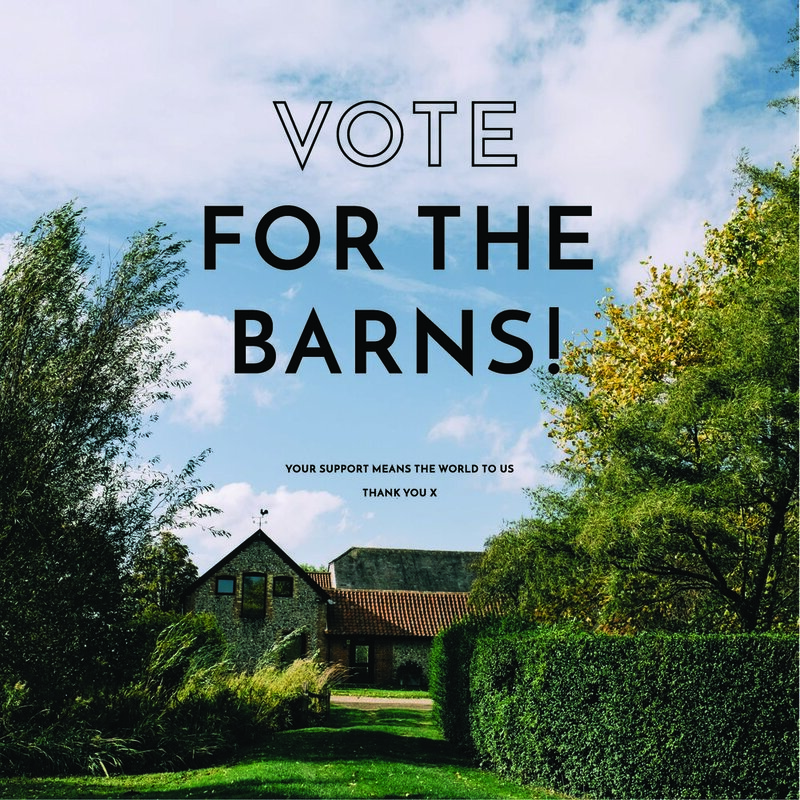 Vote for The Granary Estates! We are always so grateful for the support and encouragement we receive here at The Granary Estates, from not only our wonderful couples and clients, but also from our industry friends and suppliers. We have been shortlisted for a couple of awards this season and would love to continue our growth and achievements in our field, all of course with the support of you guys out there! 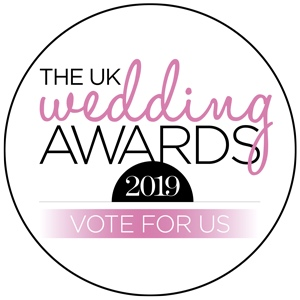 We are proud to be nominated and shortlisted in the UK Wedding Awards and if you could spare a few moments of your day, we would be so grateful of any votes or reviews you may be able to share. Simply click the image below to find the links! Vote for our barn venue!